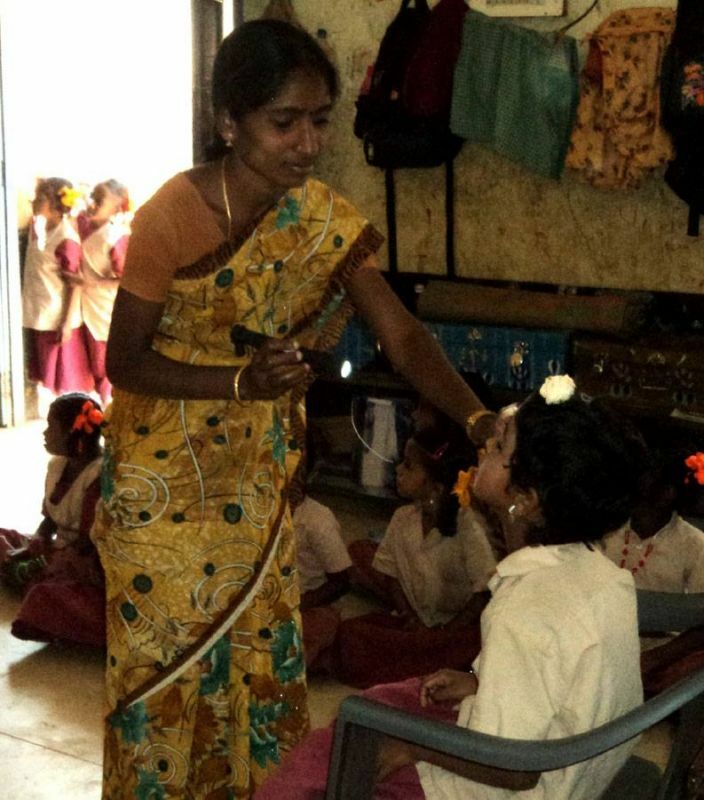 Doctors Regi and Lalitha’s commitment has changed the face of a tribal hamlet in Tamil Nadu. At the 25th anniversary celebration of Tribal Health Initiative. 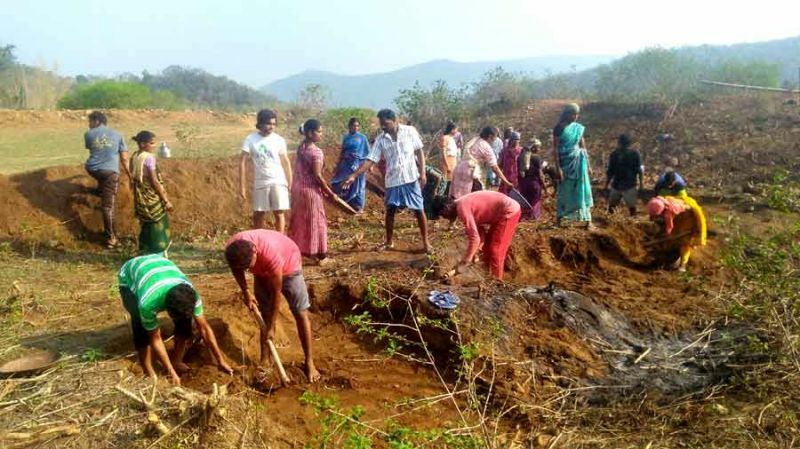 A simple Google search gives evidence of what Malayali doctor couple Regi George and Lalitha Regi have been doing in the tribal hamlet of Sittilingi, Tamil Nadu. Just enter Sittilingi on the search box and hit go, everything they have done at this remote place named Tribal Health Initiative (THI) over the past 25 years would show up in the results. 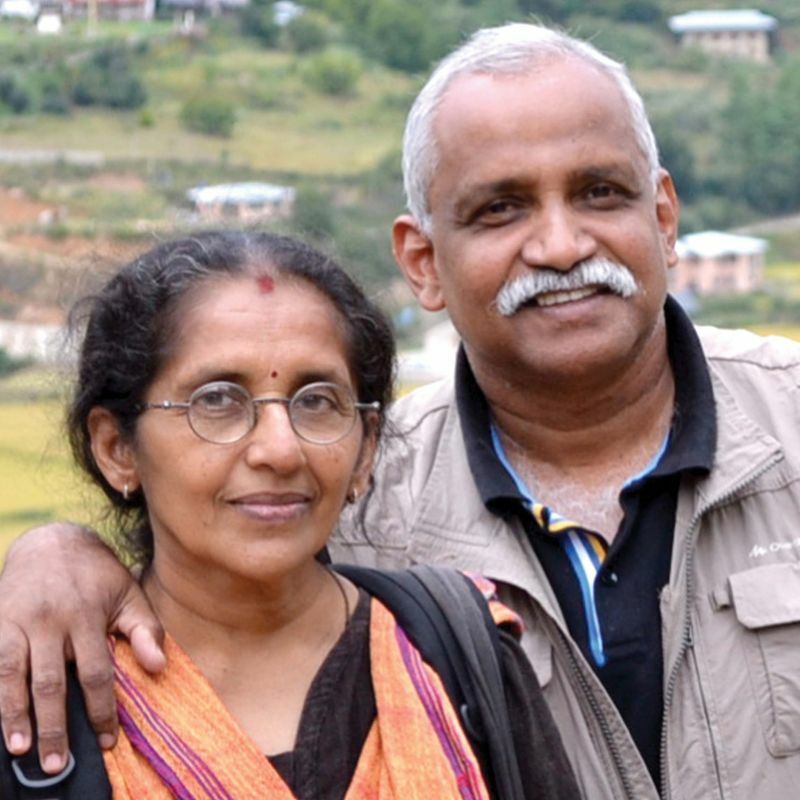 There was a time when the duo — both hailing from Kerala — were classmates who completed post graduation in medicine, and chose to work at Gandhigram. Hardly have they given lucrative job opportunities a thought or settled for the comforts of life. As if from a revelation, soon they were stationed next at an unknown place on earth to serve its people. In 1993, a hospital for the people of Sittilingi was 50 kilometres away. The distance doubled if any surgery had to be performed — 100 kilometres. Regi and Lalitha, with their three-year-old-son and an engineer friend, operated Sittilingi’s first ‘hospital’ in a hut. People looked upon them with disbelief. “In the first place, they did not believe that we were doctors or we would come and work with them. The problem was of disbelief, not of resistance. That slowly changed as the hospital got bigger with surgical facilities put in place,” Dr Regi recollects. The time they arrived, infant mortality rate in Sittilingi was as high as 147 per 1,000 babies. As THI got active, it came down to 20 over the years. 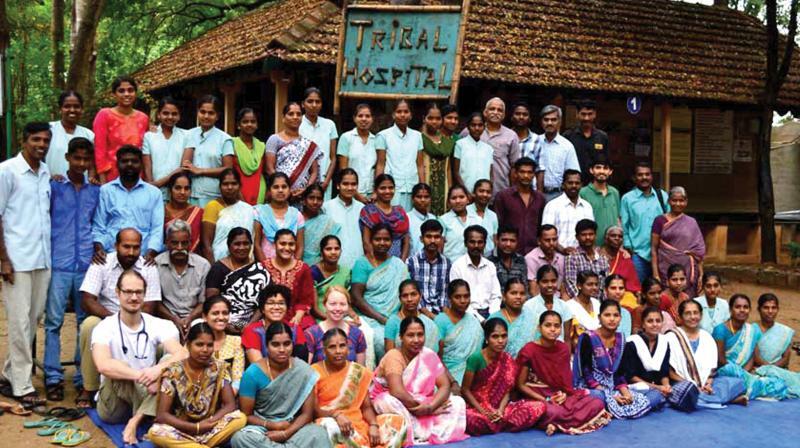 The tribal hospital was built brick by brick. The women in the place were trained to be health auxiliaries to treat people. Now, unless it is a complex case, child birth would be assisted by the trained nursing staff here. The doctor couple is proudly confident to say even if the hospital gets closed down, the healthcare of the people would be taken care of by the experienced hands here. THI is a huge backbone upon which the educational, technological, farming, craft sectors and women entrepreneurship here have developed. It would be another long story, if all these have to be told from the beginning. So we ask Dr Regi to give the update on the latest thing happening there. It is women entrepreneurship support, something apart from what Dr Lalitha has been doing to promote the Lambadi handcrafts under the name Porgai (meaning pride in Lambadi dialect). “Now we have got into entrepreneurship. We’ve been trying to source credit for them for cattle or goats and also increase revenue from products made using local produce,” he says. A good part of the young populace wishes to join the Public Service Commission. In order to make them compete with the peers, they have opened a coaching centre having 22 students and teachers hired to train them. Farming being a major activity there, a farmer insurance policy has been launched by THI. Every farmer family is insured for Rs 50,000 if there is a death. “It is done by the society. An amoung of Rs 100 per farmer is collected and in the event of death, the family will get Rs 50,000. It is a term insurance. As the capital grows, the sum could be raised to Rs 75,000 to Rs 1 lakh,” he says. Meanwhile, from the thatched roof, the Tribal Hospital has grown to offer secondary care with five more expert doctors to assist the team. Philanthropist friends and well-wishers are there to offer monetary support at any moment. “We do all sort of surgeries. There is a full-fledged ICU with a ventilator. Almost all investigations — like endoscopy, ultrasound scan, echocardiography — which regular hospitals would do are performed here. We try and offer them everything that is available in Salem. They are asked to pay what they have and we never felt short of funds as friends chip in,” he says. After so many years here, Chengannur native Regi and Lalitha from Tripunithura are indispensable to the village. Even their two boys were homeschooled in Sittilingi till class 4. If asked whether they’d come back to their native place, Regi would let out a big laugh and say no. “Such lovely people here. We are part of the village, we are part of them.” He is content.